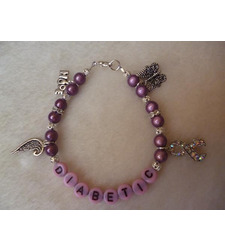 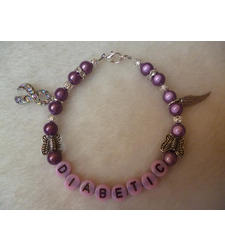 Orange and silver tone diabetic charm bracelet. 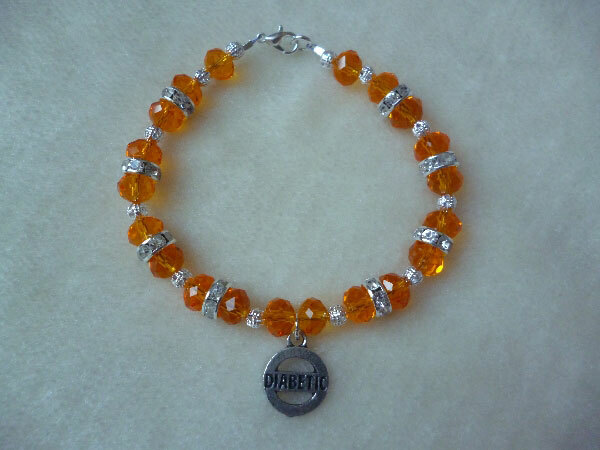 1 Charm: Diabetic Orange multifaceted beads with clear sparkle spacers and filigree beads. 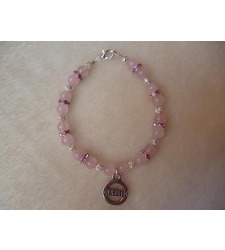 Length 19.5cm Wire and lobster clasp construction - fixed length.